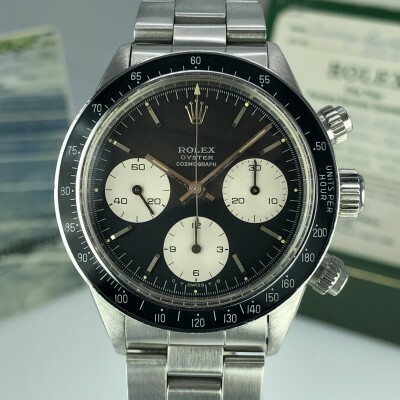 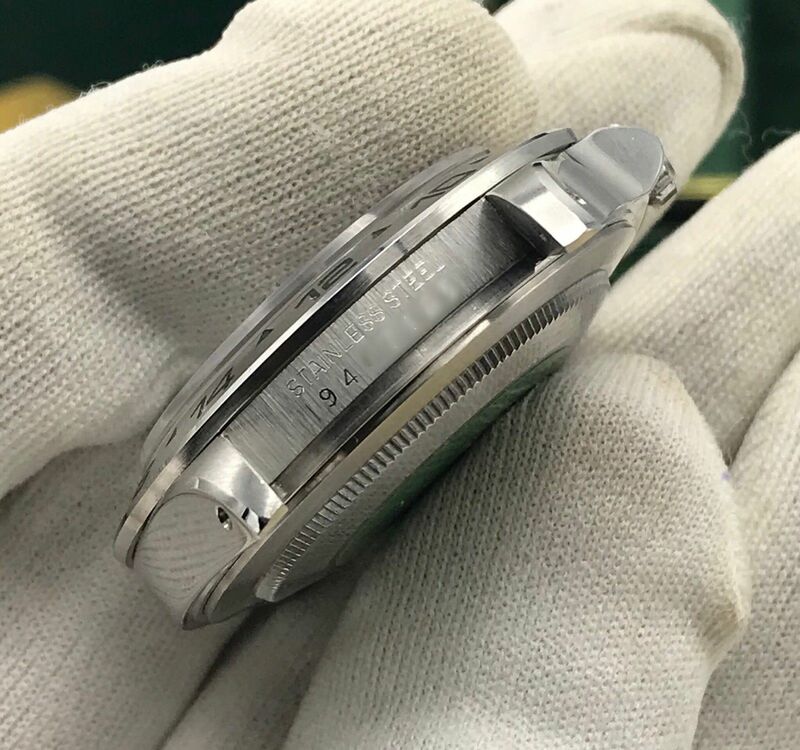 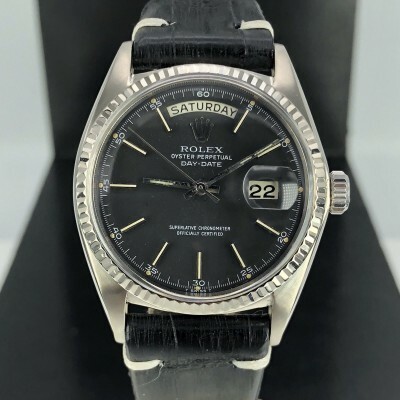 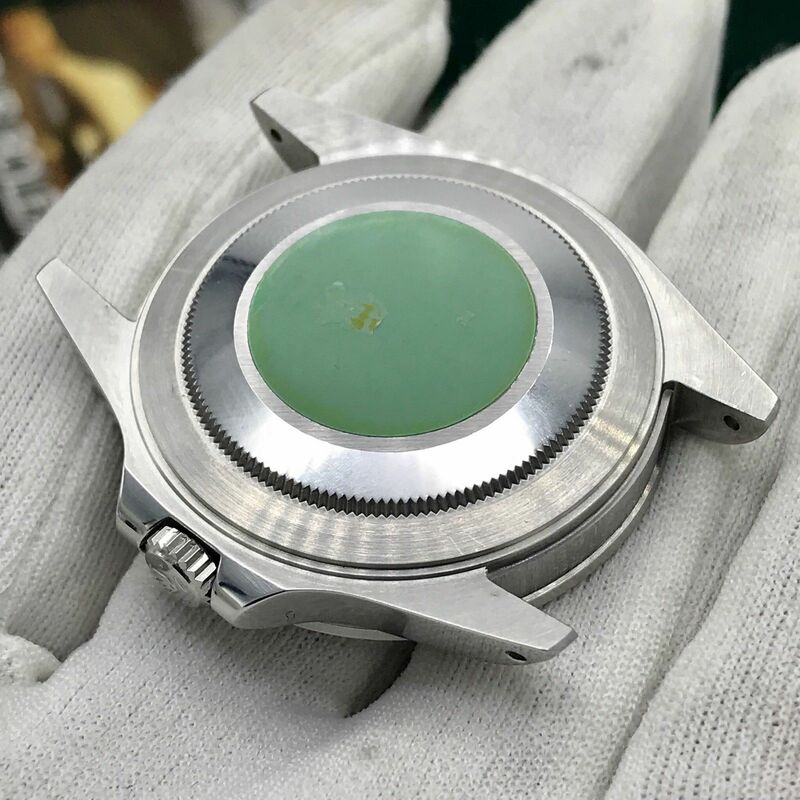 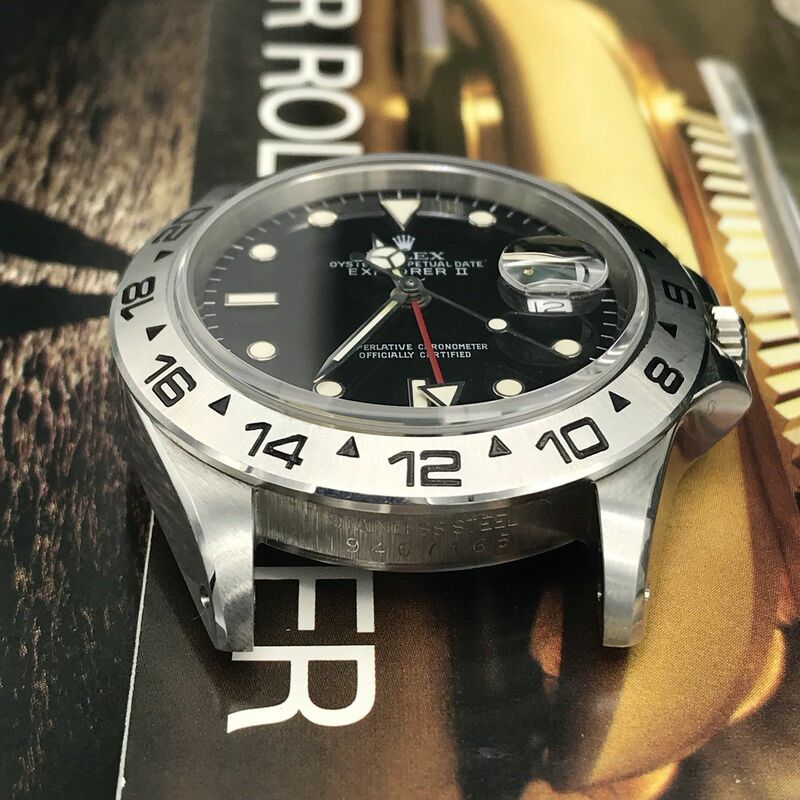 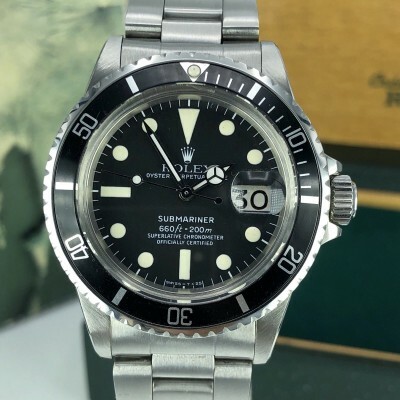 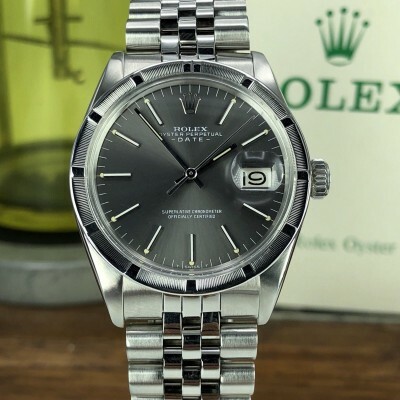 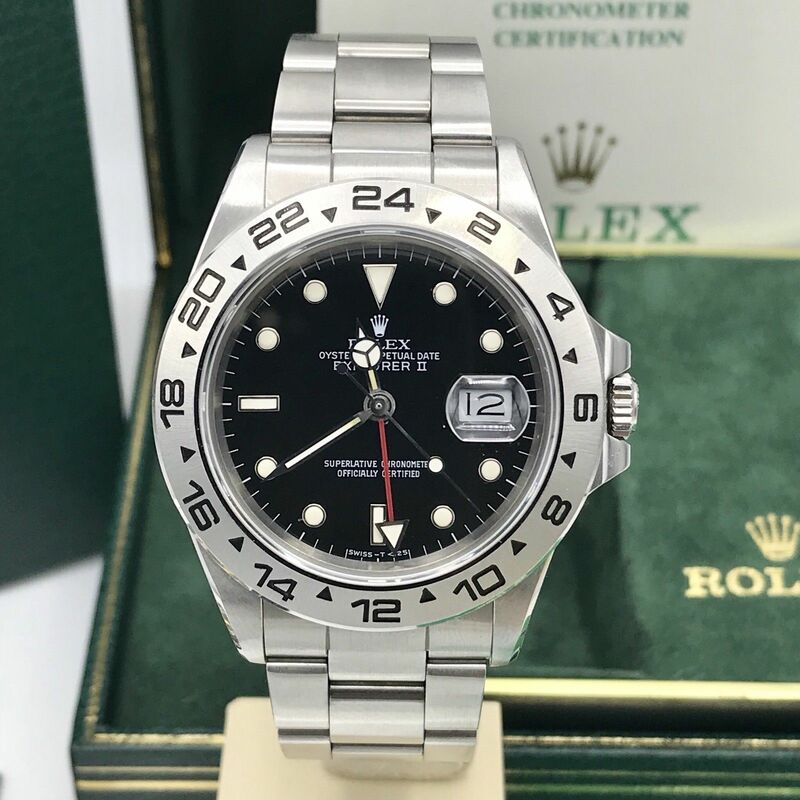 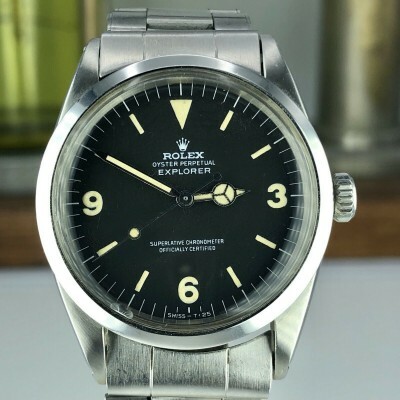 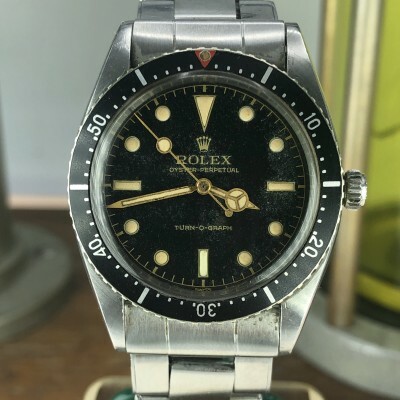 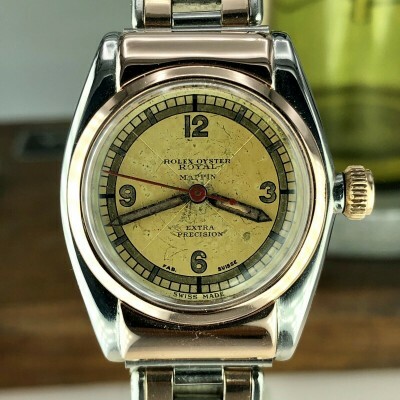 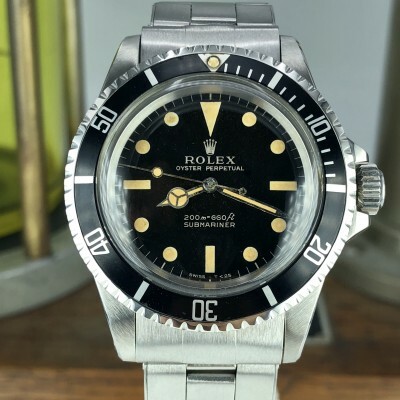 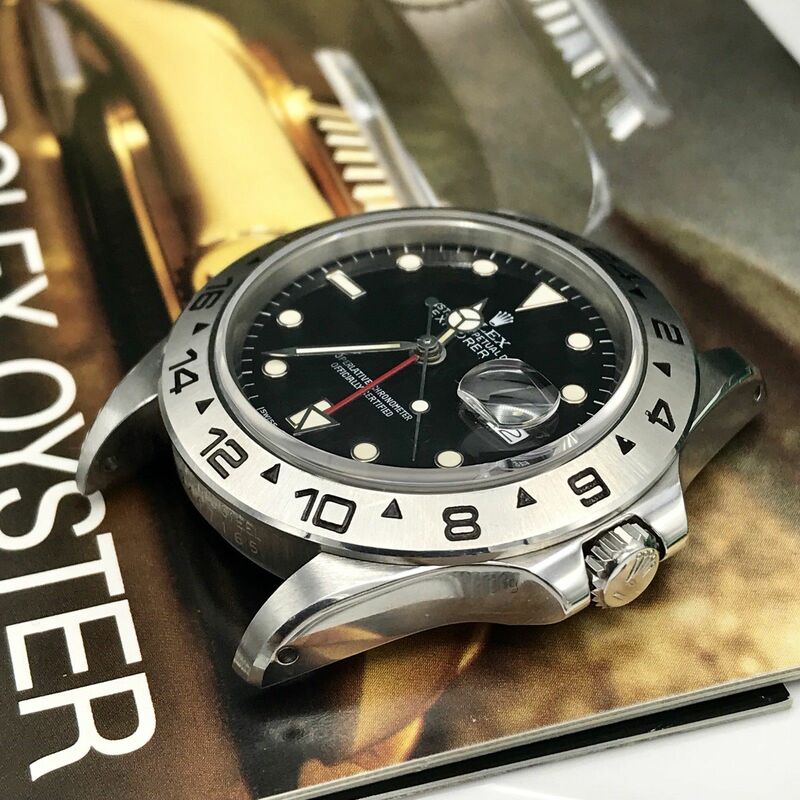 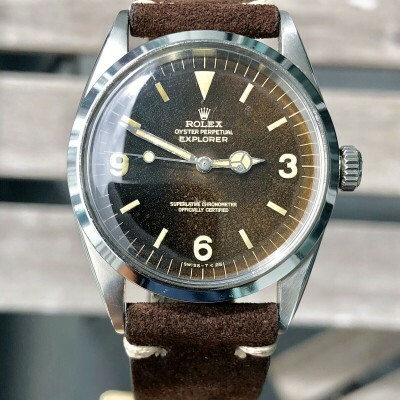 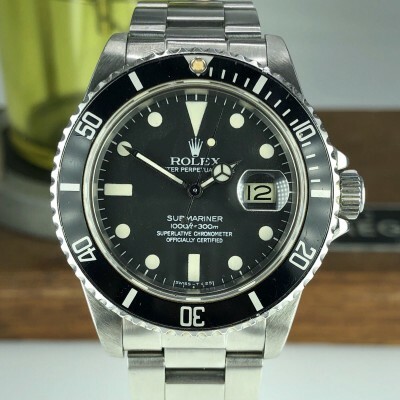 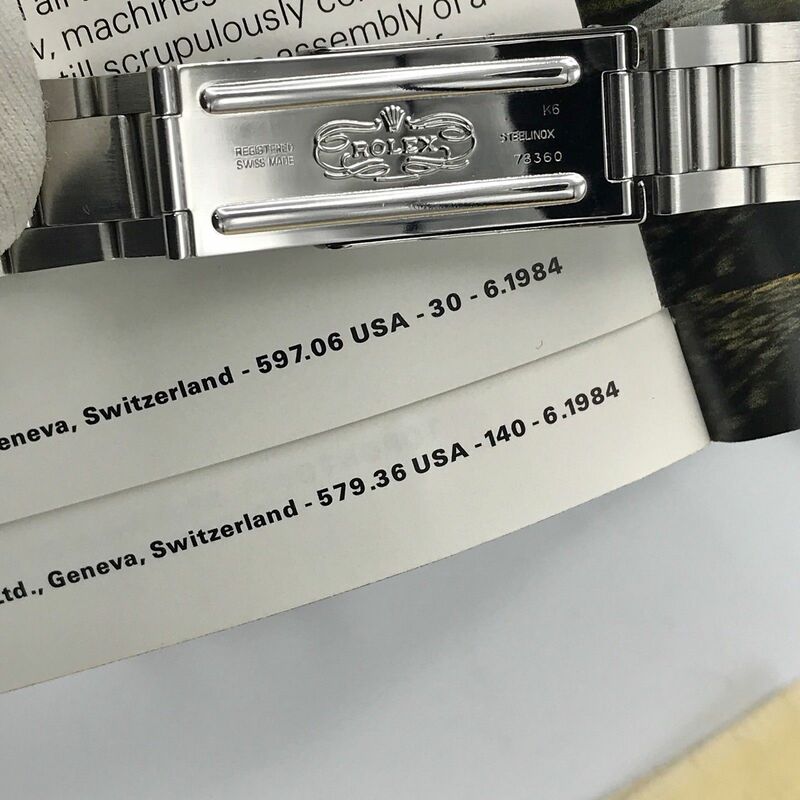 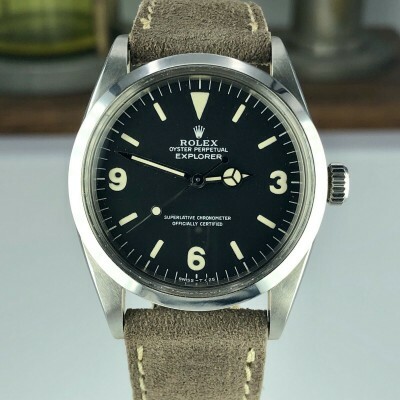 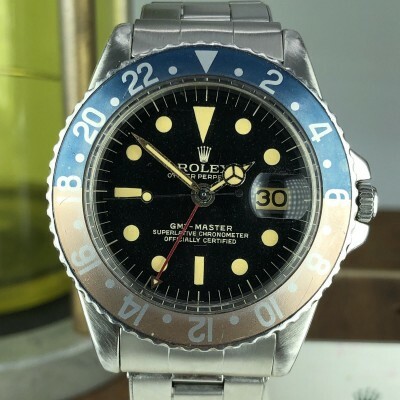 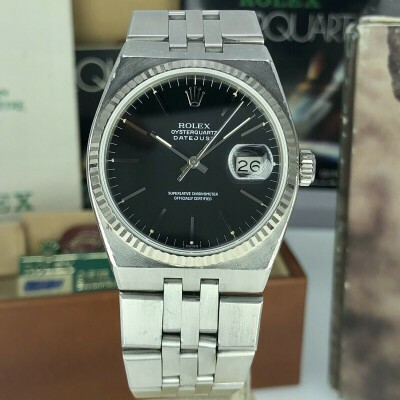 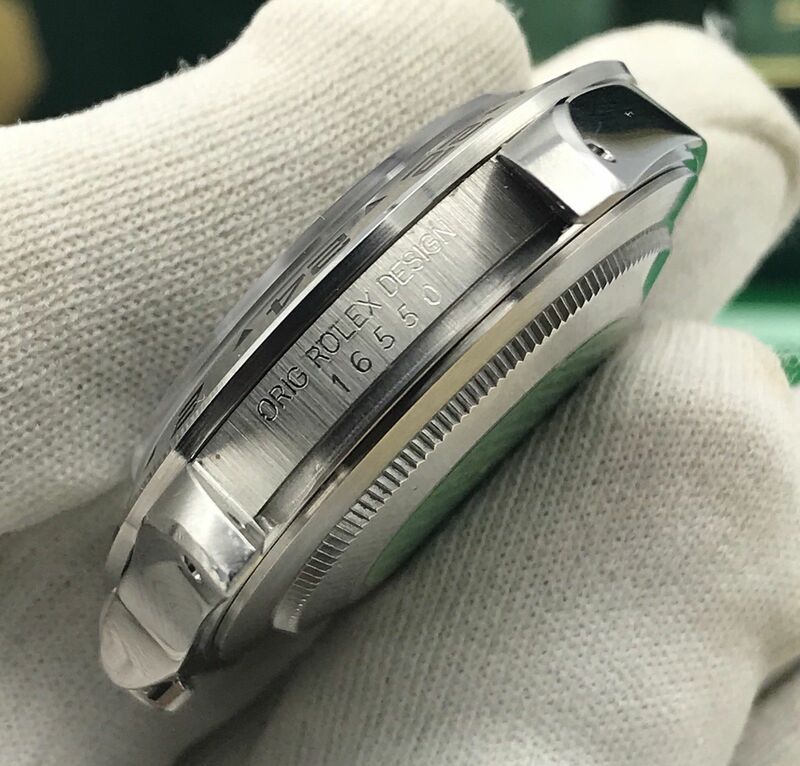 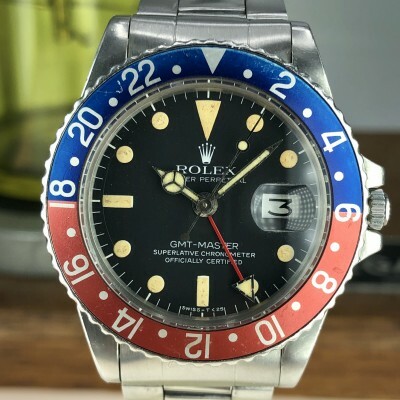 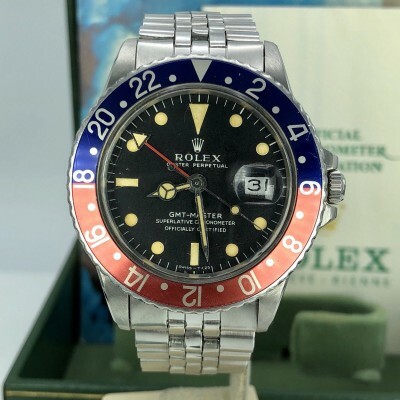 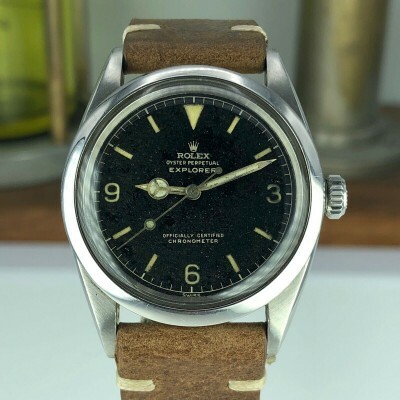 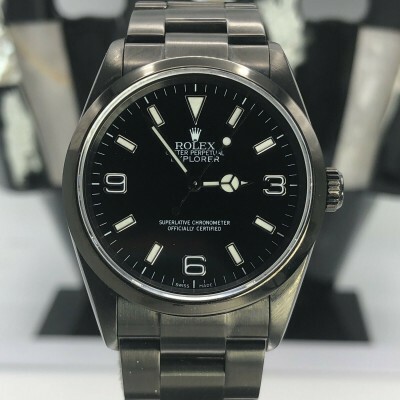 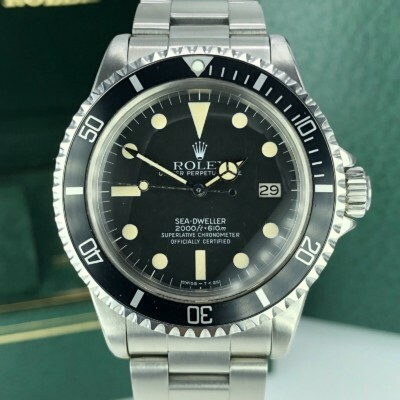 About The Watch: A very rear example of Rolex Explorer II 16550 from 1986 (9.1M-serial), This Model came after the famous explorer II 1655 Steve McQueen, It was at the safe box since it was new. 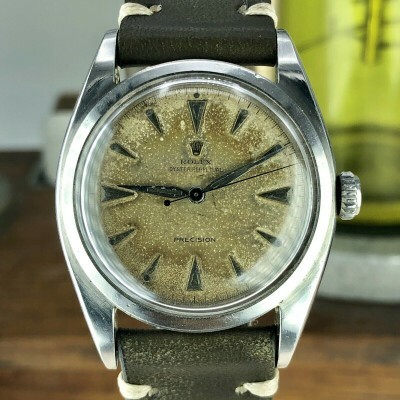 almost impossible to find one in this condition. 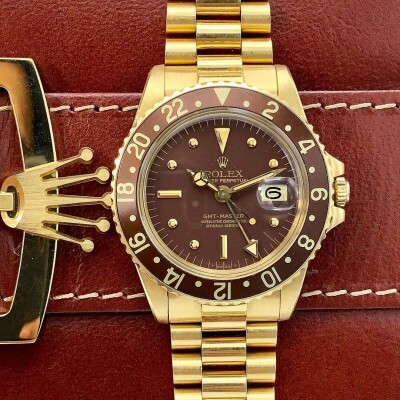 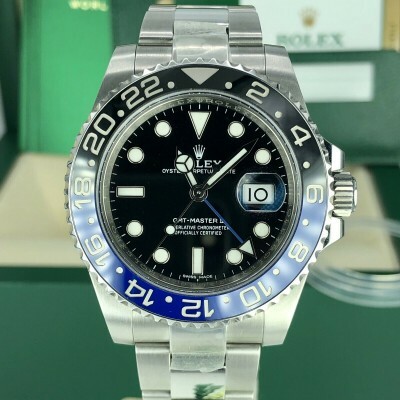 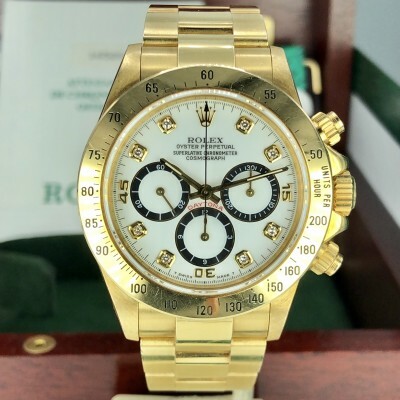 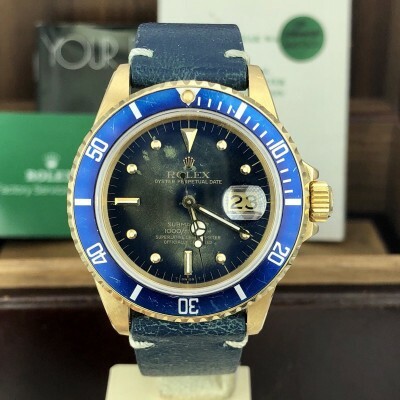 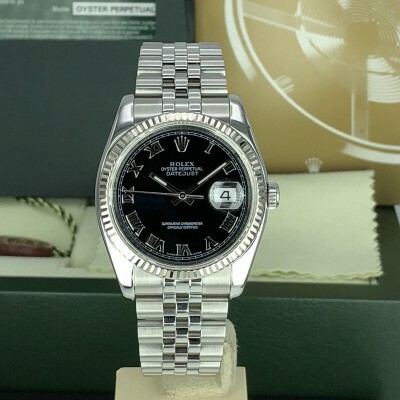 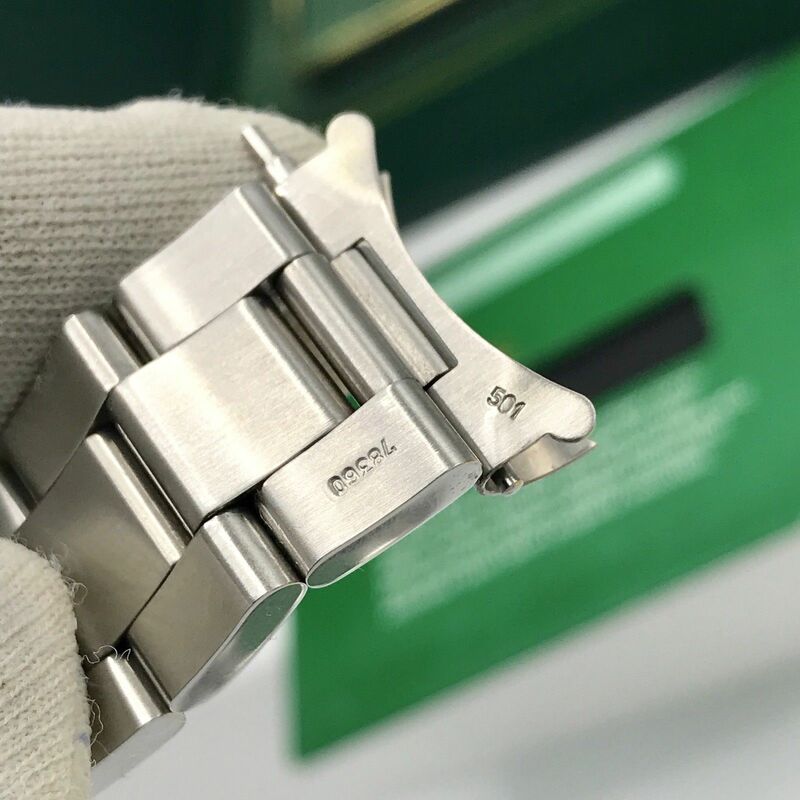 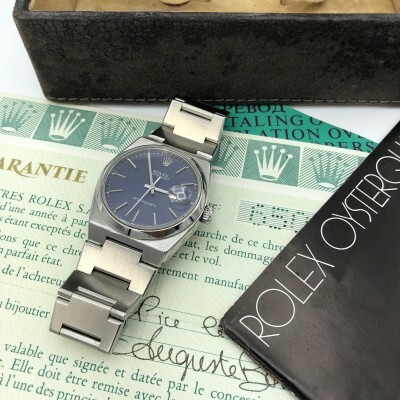 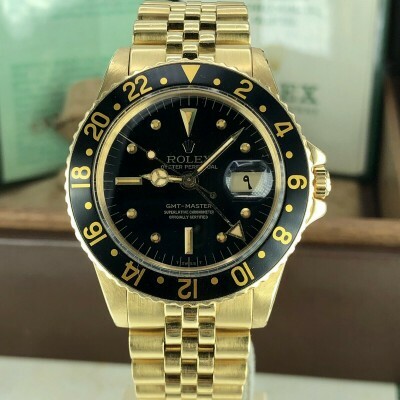 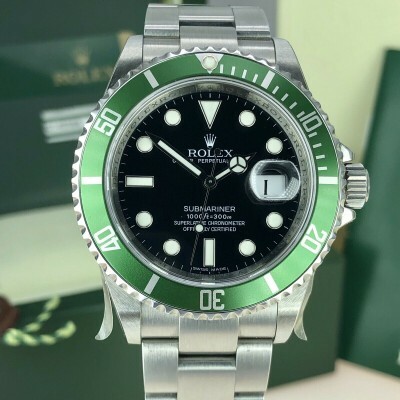 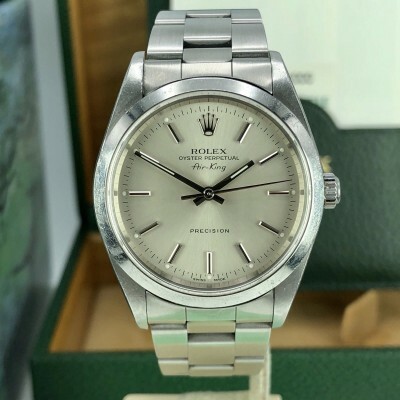 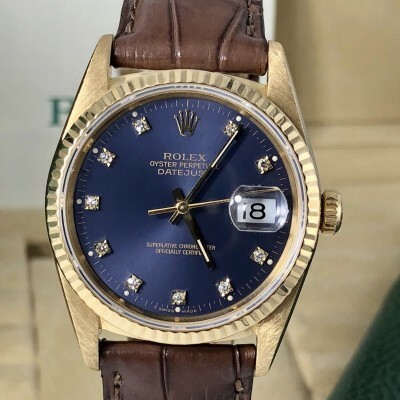 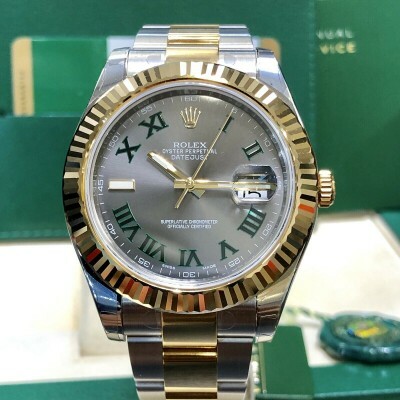 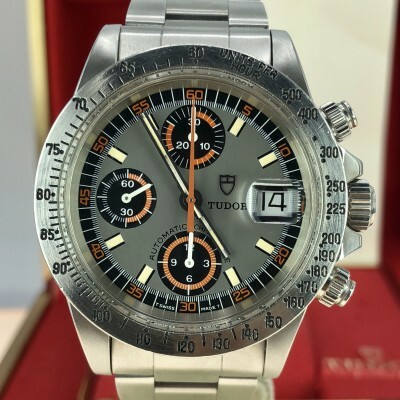 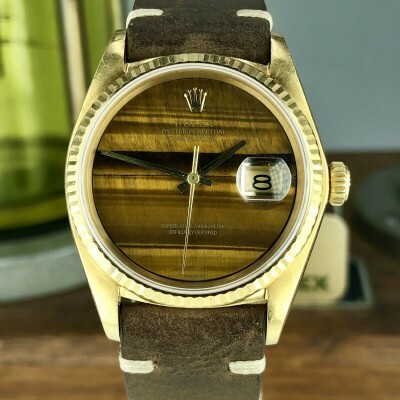 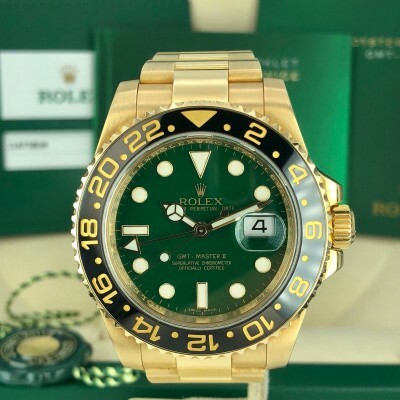 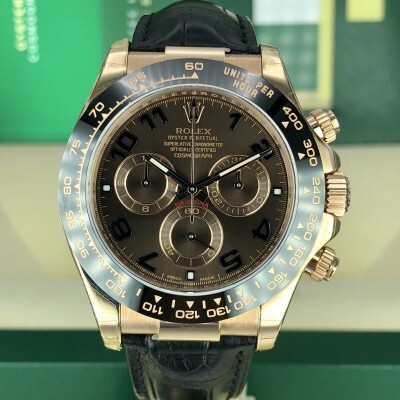 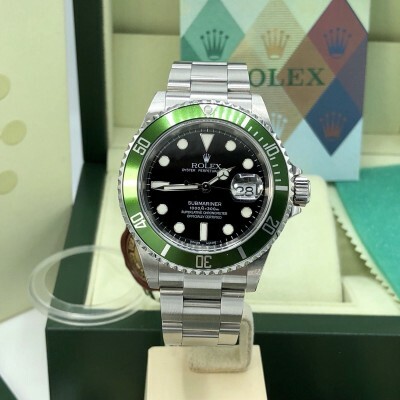 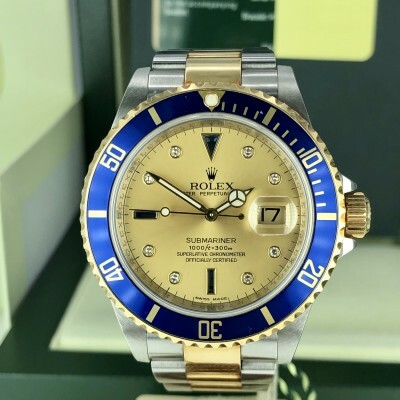 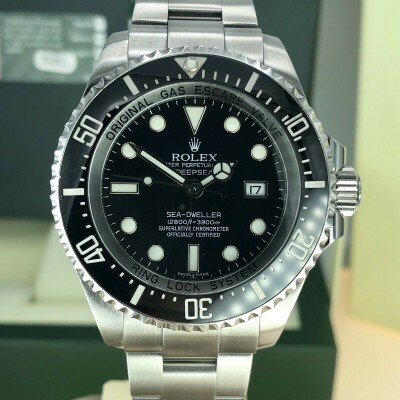 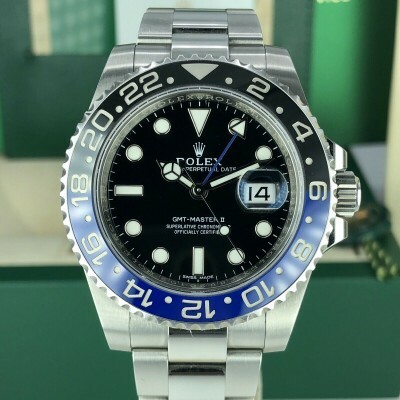 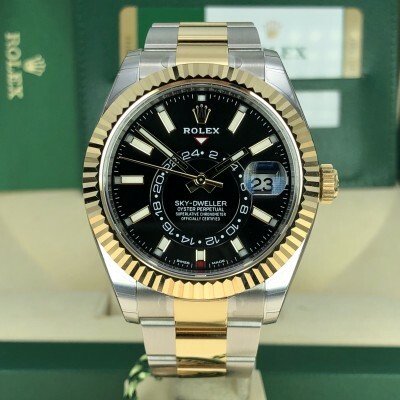 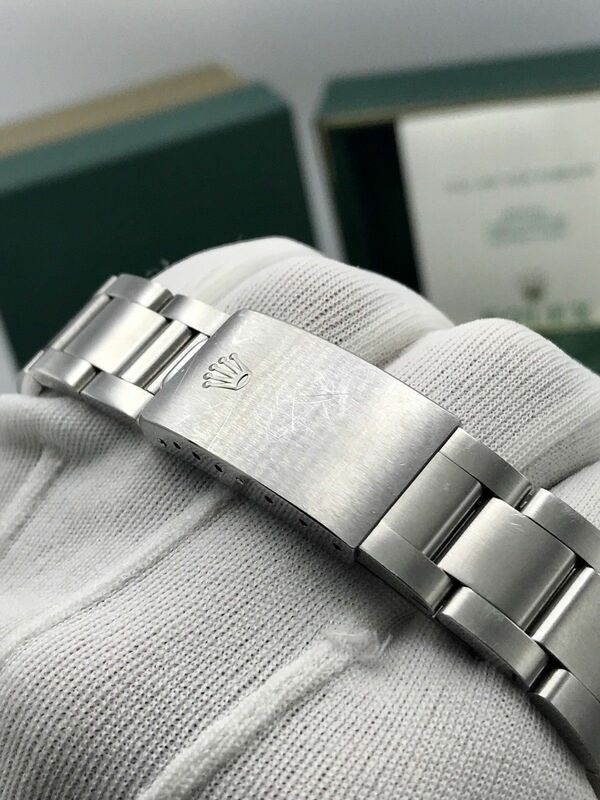 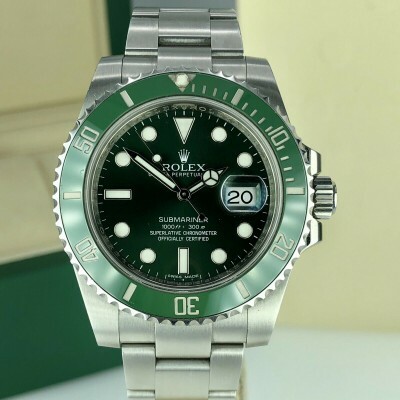 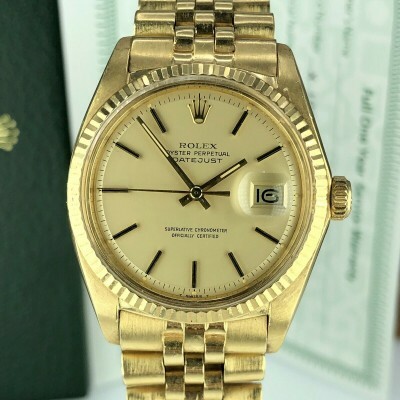 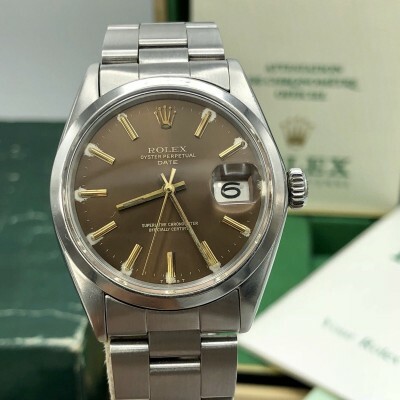 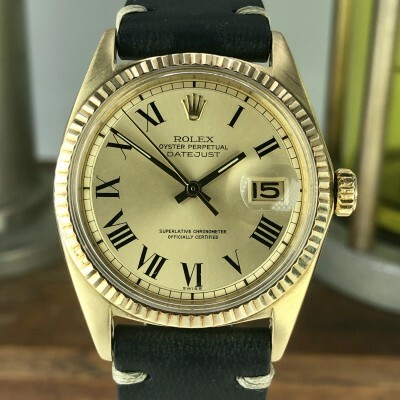 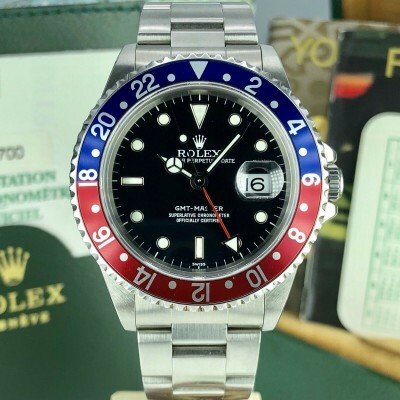 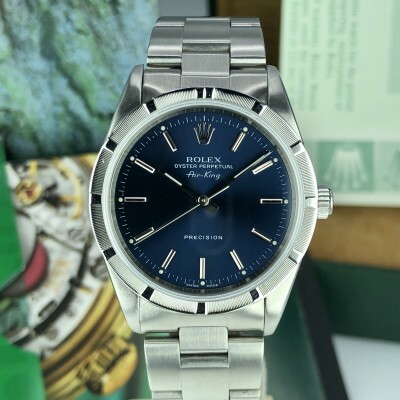 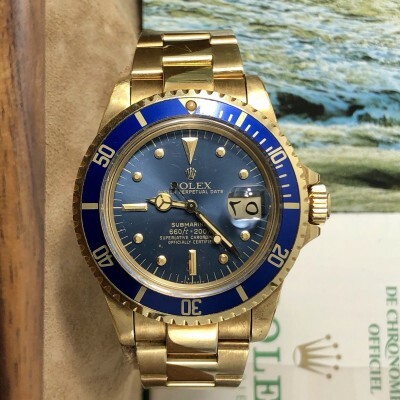 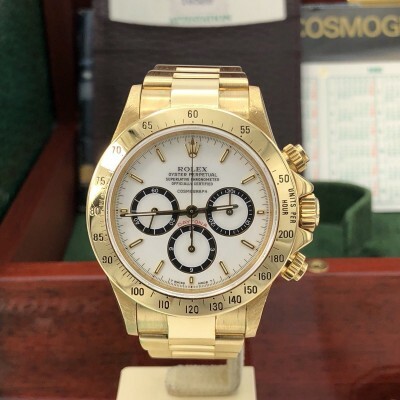 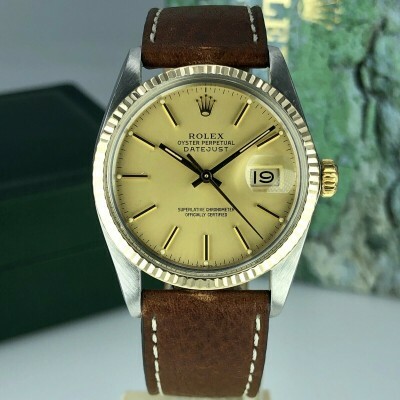 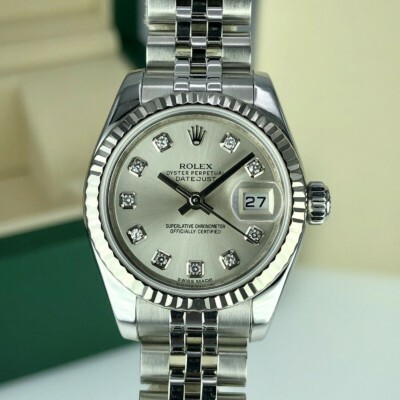 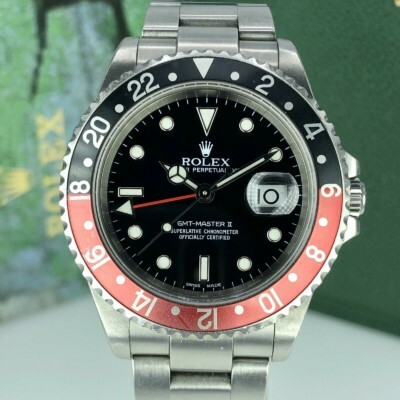 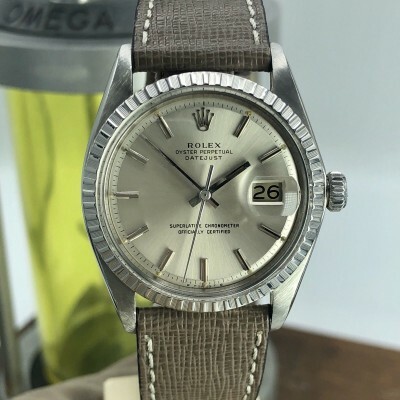 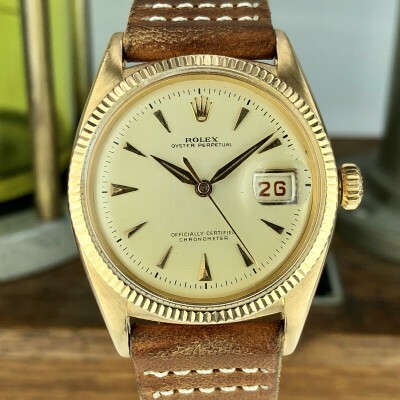 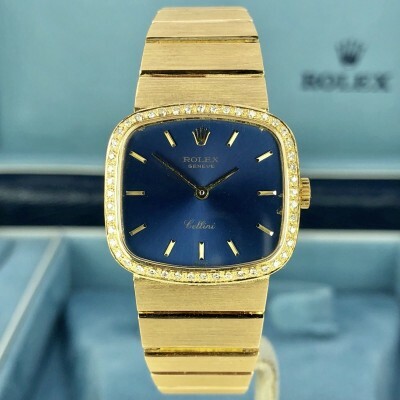 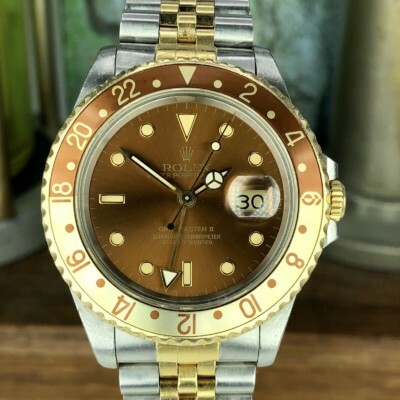 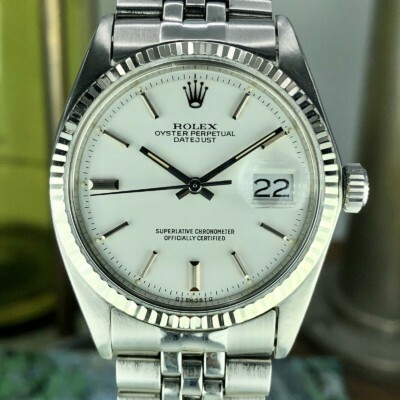 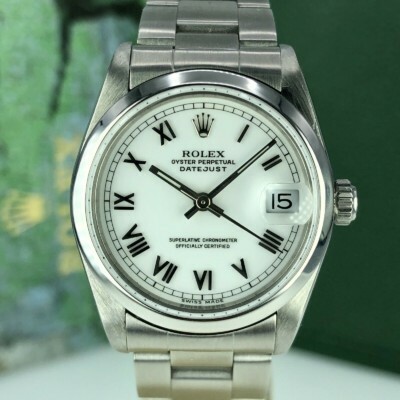 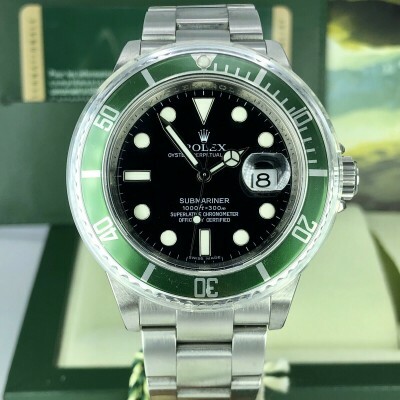 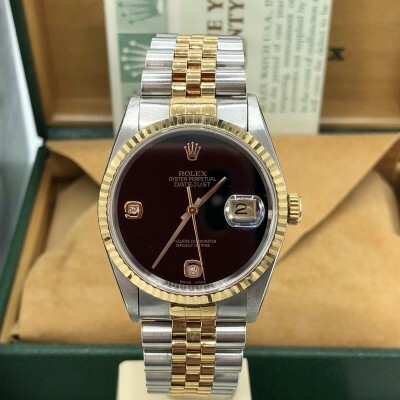 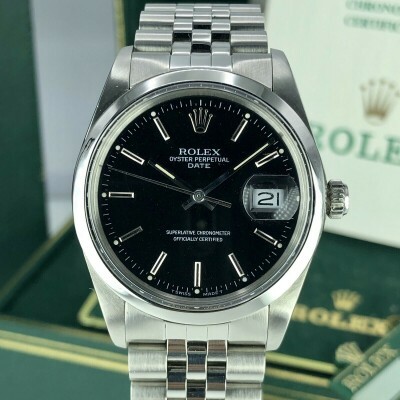 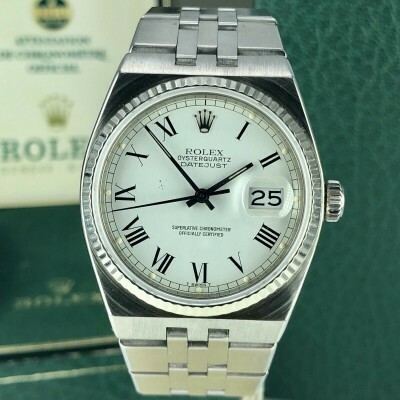 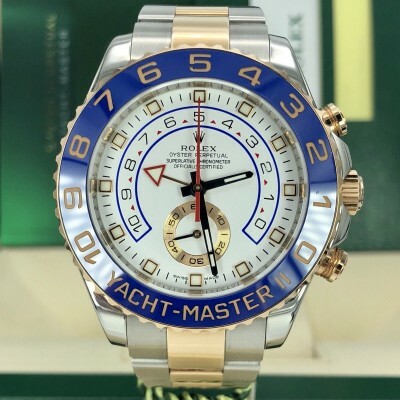 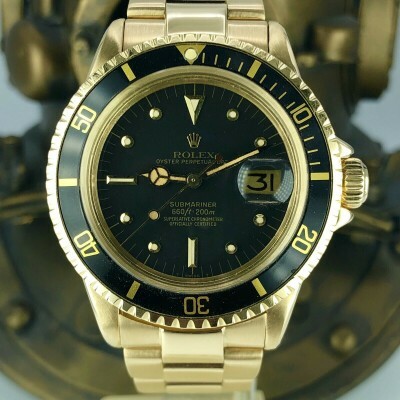 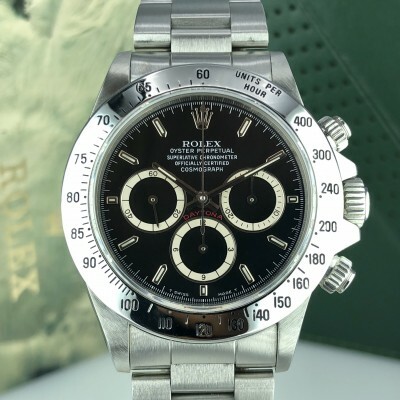 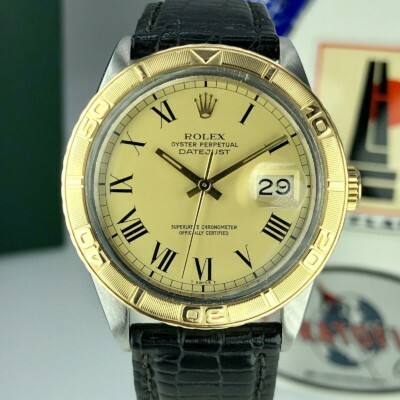 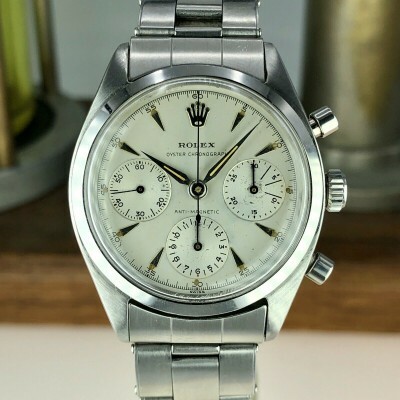 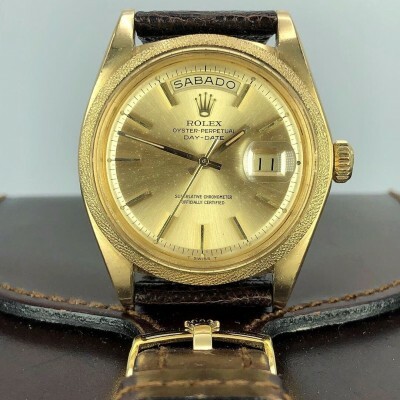 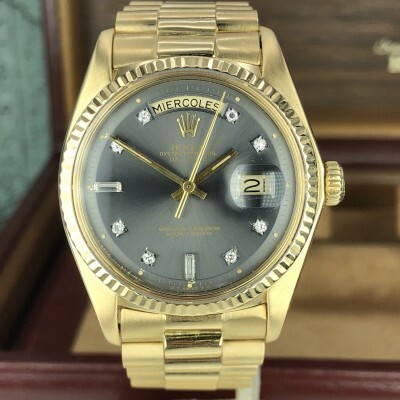 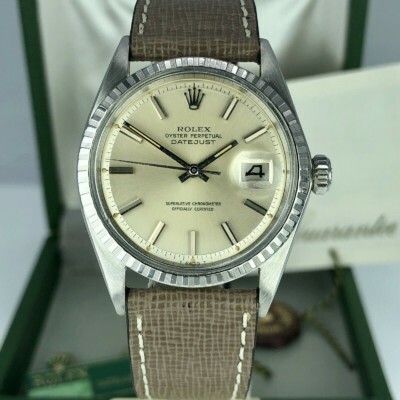 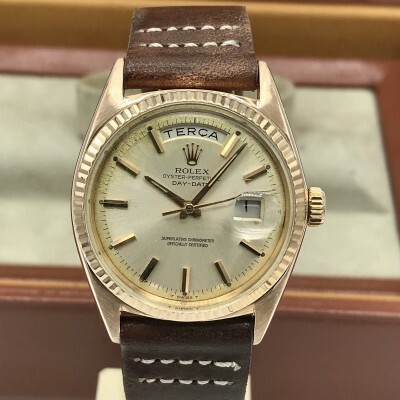 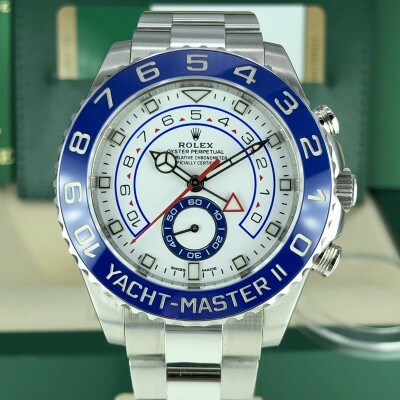 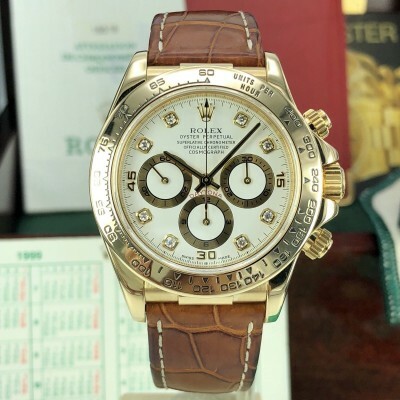 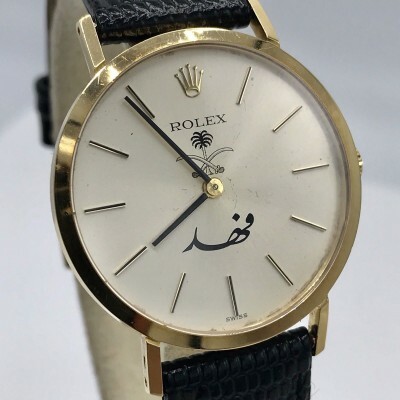 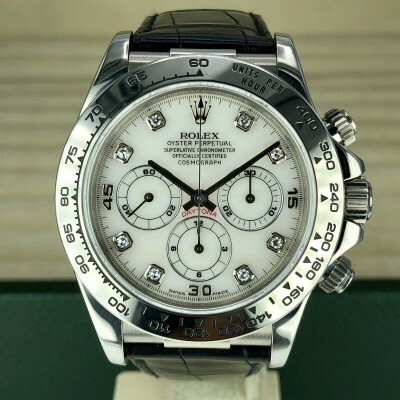 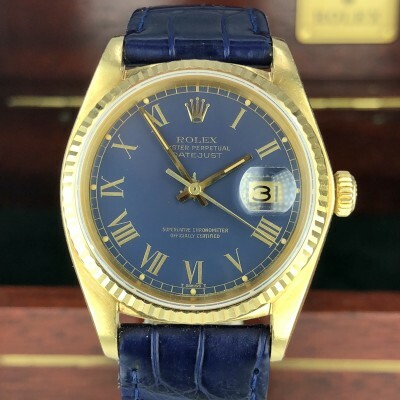 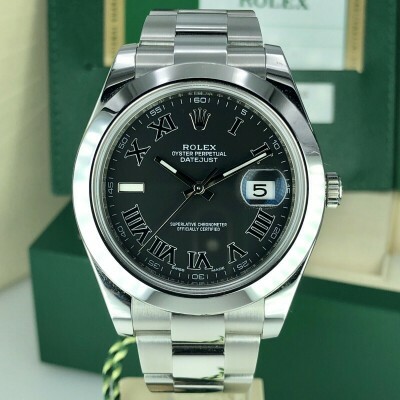 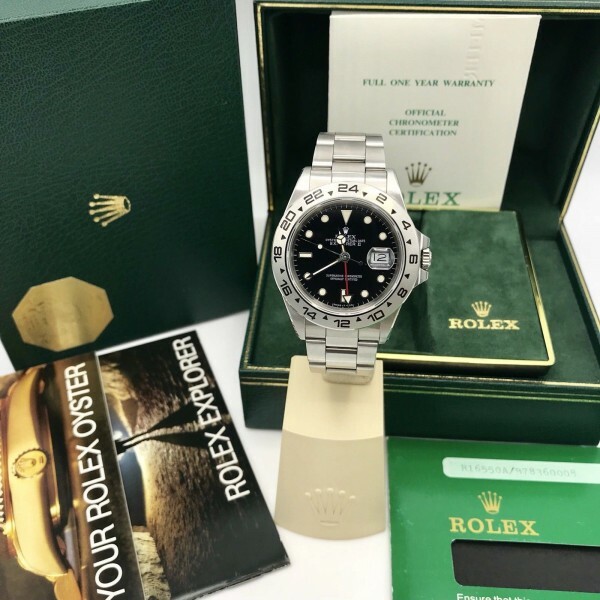 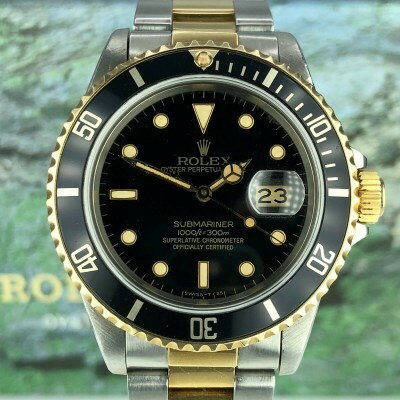 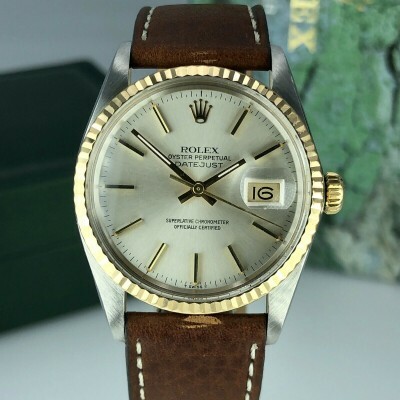 Accessories: Comes with outer box, inner box, Explorer booklet, Oyster booklet, Certificate paper wallet , and the original Rolex warranty certificate, stamped and dated. 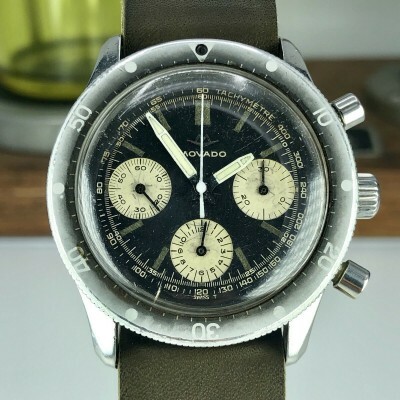 A uniquely complete collector’s set in factory condition.